A few days after the closure of the 2019 edition of the ISH, we share our thoughts on this positive experience. The ISH 2019 recorded a record number of international visitors (161 countries compared to 153 in 2017), confirming the important role of this important trade fair among the top events in the sector. In total, around 190,000 visitors flocked to the five days of the event this year to find out about the latest news and trends from the world of HVAC + Water. 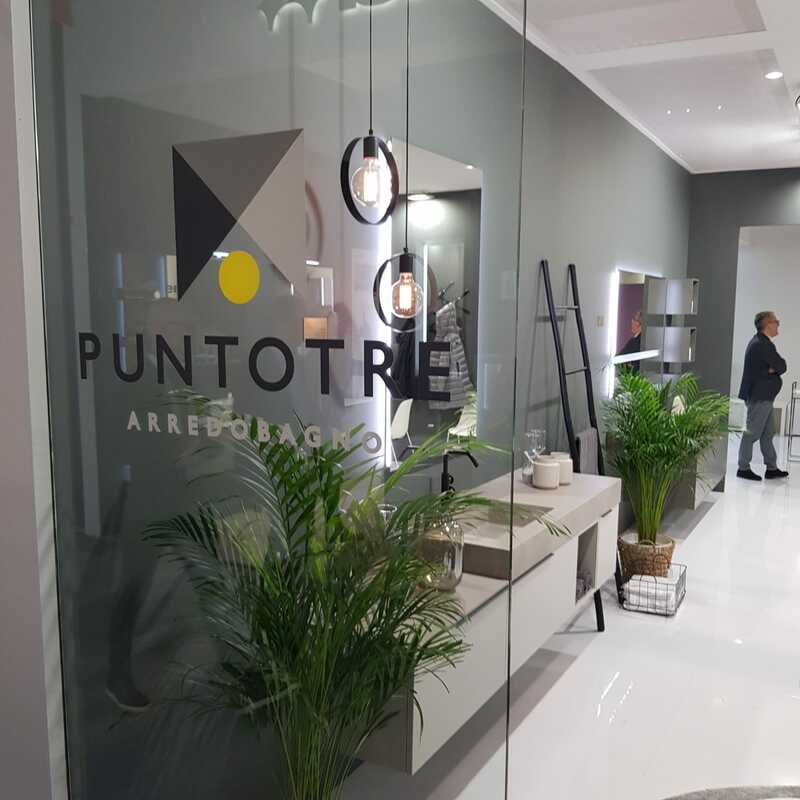 In this context, as in previous editions, Puntotre Arredobagno participated as a leading brand in the Federlegno area, in the centre of the ISH Water pavilion, the heart of the exhibition centre. How do you generally view this latest edition of the ISH? « For Puntotre, the Frankfurt fair has once again proved to be an unmissable event, especially for its great strategic value on the international stage. What kind of trends have you observed in global markets? Finally, speaking of products, what are the impressions collected and previews introduced by Puntotre? Updates continue, stay connected with Puntotre so you don’t miss the next news!